Today on The Sully Baseball Daily Podcast I talked a lot about the crazy Red Sox/Yankees game from last night, one that I am not exactly over. And how do I tie my hatred of the WBC into this podcast? Give it a listen. Shane Victorino, Miguel Gonzalez, Todd Frazier and by default Brad Ziegler all owned baseball on September 5, 2013. The Tampa Bay Rays Starting Pitching Is Not As Strong As It Was In 2012: They Miss James Shields! 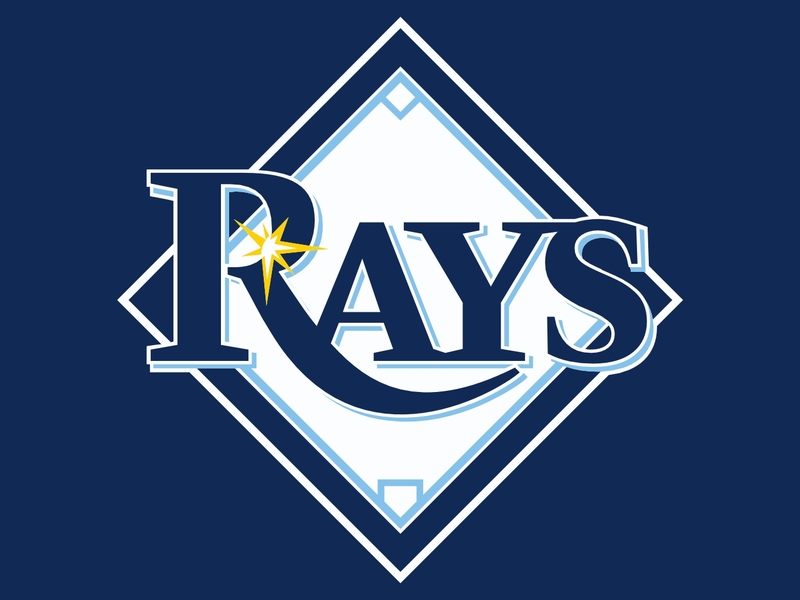 The Tampa Bay Rays came into 2013 off of a great 2012 campaign. They finished third in the East but they did end the season with 90 wins. Doing so, they were expected to win the American League East this season. Picking up Wil Myers from the Royals for James Shields was a huge move for them. Was it a mistake now that we look back and the Rays pitching is falling apart without Shields’ 200 innings? Tampa has many teams nipping at their heels for the 2nd Wild Card Spot in New York (2.5 Games back), Baltimore (3.0 Games Back), Cleveland (3.5 Games Back) and the Kansas City Royals are 4.5 Games Back. They must correct their pitching for the final 3 weeks. The Tampa Bay Rays rely on their pitching and defense more than any aspect of the game. Having great young pitchers is what they live by, and it has worked for their team. But, it has been the complete opposite in 2013. Injuries to multiple guys in the rotation has set them off track and now have to catch up to the Red Sox in the division. David Price and Matt Moore are the studs of their staff, but David Price struggled early and also went on the Disabled List along with Moore. It is going to take a lot for them to win the division, but there is always the Wild Card, and when you are in the playoffs you never know what can happen. Alex Cobb Hit In Head By Line Drive: Parental Guidance Advised! Shane Victorino homered, stole a base and drove in the game winning run in the 10th inning as the Red Sox won a mind boggling 9-8 thriller against the Yankees. Todd Frazier homered twice and finished going 3-4 as the Reds topped the Cardinals, 6-2. Miguel Gonzalez gave the Orioles 7 innings 4 hit, 1 run ball, getting the decision as the Birds topped the White Sox, 3-1. With no dominating starting pitching in the National League, Brad Ziegler closed out the Diamondbacks victory against the Giants and kept their thin playoff hopes alive. They all owned baseball on September 5, 2013.